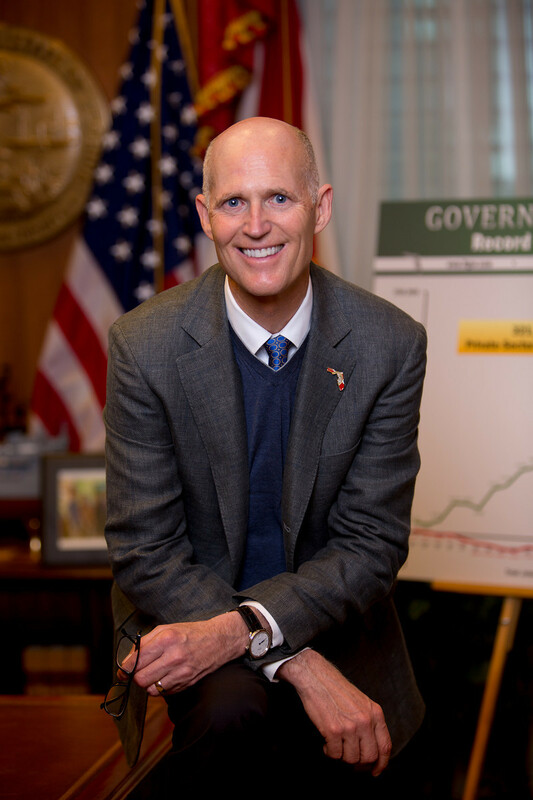 Good Hill Press: Did Rick Scott shoot himself in the foot before the Florida Senate race? Did Scott think there would be no backlash from this? Did he really think gun owner memories are that short? Based on the history I have seen of past elections, if you flip on the Second, there is a good chance you would not get our support in 2020. 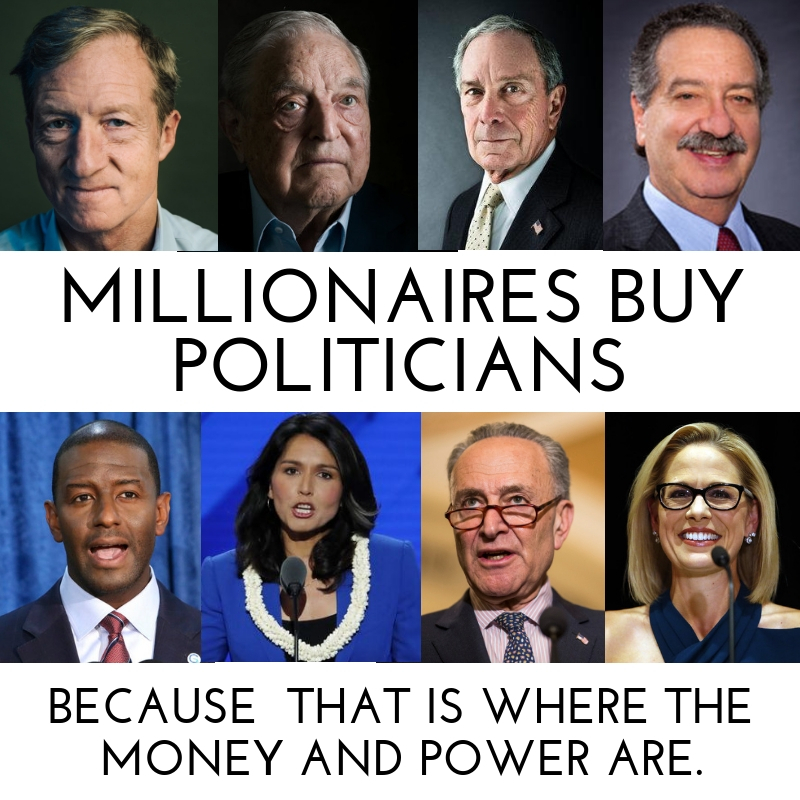 Worst case, people will vote for the Democratic candidate. At best, many will stay home, and could very well throw the election by their absence. Governor Scott, perhaps if you hadn't turned your back on the firearms community, the spread would be great enough that there wouldn't even be a recount, huh? What do you Floridians say about this? Living in Virginia, I would most certainly NOT "have" voted for Rick "The P Is Silent" Scott. If there were no third party candidate, I would have moved on to the down-ticket races, and left the Senate ballot unmarked. Since the Orange Monstrosity has A) Not lifted a finger on interstate reciprocity, B) Not lifted a finger on Hearing Protection, but C) Actively and vigorously championed banning bump stocks, I WILL ABSOLUTELY vote against him in the 2020 primary. Trump is a FRAUD, and he has to GO! Note to "unknown"- In 2020, would you really rather have HRC or a clone than a redux of Trump? I received a request from Scott's campaign for a donation. I returned it with a note scribbled on it saying that I will not support gun control in any fashion. Scott won and Nelson finally conceded. Now, hopefully, he will not abandon the conservative senators on gun issues.